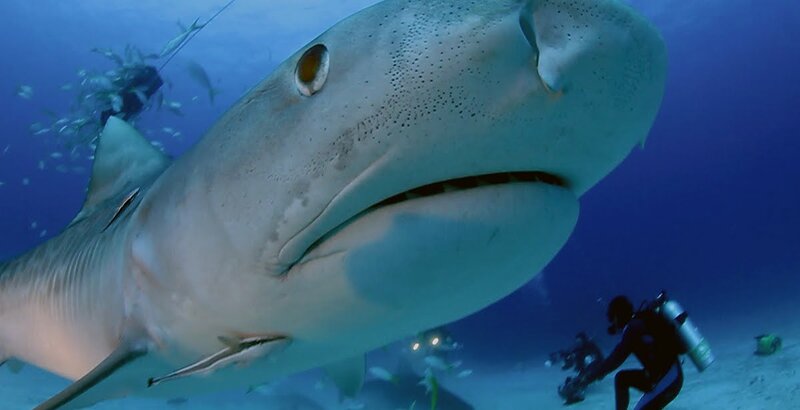 This is Your Ocean: Sharks from George Schellenger on Vimeo. 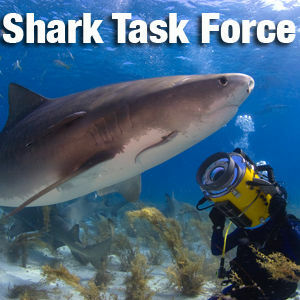 Working on a documentary focused on sharks in the Bahamas and Florida - we must protect this shark stronghold. 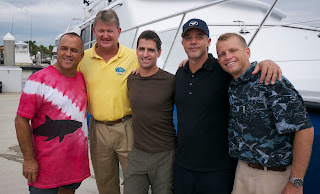 The team doing this is made of many members including Guy Harvey, Wyland, Jim Abernethy -- and of course you. 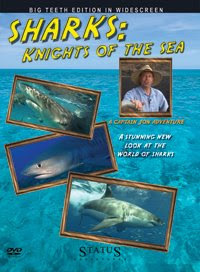 Stay tuned for updates as we build the documentary.